There is no doubt that Magisk is one of the best tools for rooting your smartphones. The best part of this tool is that it allows you to modify your smartphone without letting it know that it is getting modified. Since Magisk mainly makes the changes in the boot partition only and does not touch the real system files. As a result, your smartphone does not realize the changes. And in case if you are wondering how to Download Magisk 19.0 Beta ZIP on your device, then this is the post for you. In this article, I am going to share a download link to the ZIP file. So let’s just head into the topic without wasting much of the time. You can also check: Download Magisk v17.1 and Magisk Manager v5.9.1 APK (9.0). 1 What is Magisk Manager? In simple words, you can say that Magisk is a systemless root solution. 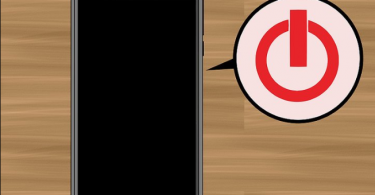 The tool roots your device without letting it know about it. Even it is one of the most popular root tool available right now. The best part of this tool is that it supports quite a lot of devices. No matter if you are using an old or new phone. You will be able to remove usage of magisk.img. 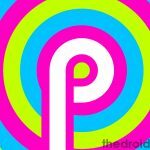 It allows you to add 64 bit magisk binary for native 64 bit support. Magisk supports A only system-as-root devices that released with Android 9.0. It also supports non EXT4 system and vendor partitions. You can use the Zygote tracing to monitor new processes. With the help of this software, you will be able to target the per-application component. It also supports Android Q. However, you do not get the logical partition support yet. It also supports Android Q new split sepolicy setup. You can move sbin overlay creation from main daemon post-fs-data to early-init. Service scripts now run in parallel. You can now directly inject magisk services to the init.rc. You can use lzma2 compressed ramdisk in extreme conditions. It allows you to clone attributes from the original file if it exists. You can use ACTION_REBOOT intent to workaround some OEM broadcast restrictions. Also, you can use skip_mount instead of auto_mount: from opt-in to opt-out. Now the question is how to Download Magisk 19.0 Beta ZIP. In order to download the file, you can simply click on the below download button and your download will start in a bit. In order to install Magisk 19.0, you can follow two options. The first option is to flash Magisk 19.0 ZIP via TWRP recovery. Or you can patch the stock boot image of your current and flash it using fastboot. However, I would suggest you go with the first method as it is easy to use. But we cannot say the same about the second method. 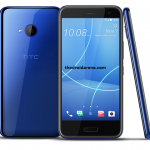 AS it is quite tricky and you need to be familiar with the Android system in a really good way. 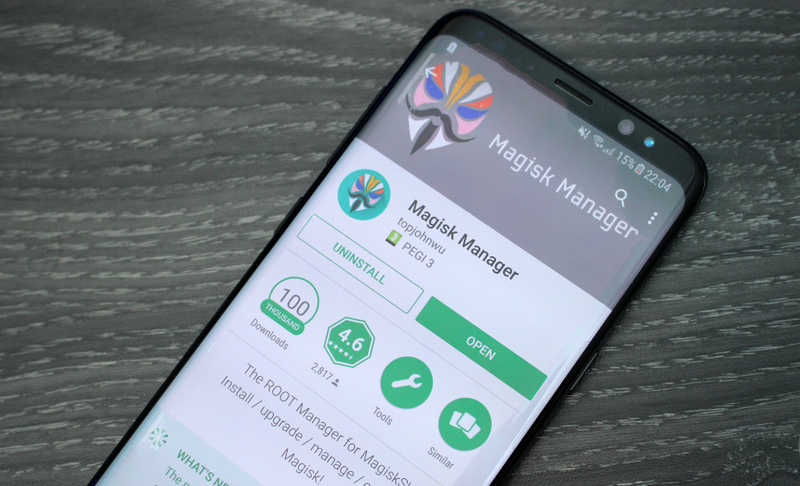 Also, to make it quite easy for you, let me mention the steps that you need to follow to install Magisk on your Android device. First of all, you have to download the latest stable version of Magisk zip on your computer. 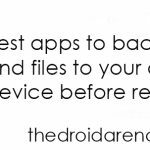 After that connect your device to your PC and transfer the file to the internal storage of your device. Now boot your smartphone into the TWRP recovery mode using the key combinations. Then tap on the install button from the TWRP recovery mode. Navigate to the internal storage. Select the Magisk 19.0 ZIP file. After that simply swipe the button to the left side, and it will start installing Magisk on your Android device. In the end, tap on the Reboot System button and let your smartphone boot. After you install Magisk beta, you will find a Magisk Manager app on your smartphone. You have to launch it. After that, you have to go to the settings from the top left. Now simply scroll down to the bottom and look update channel and tap on it. Then select the option that says beta. Now you have to return to the Main screen and refresh by swiping the screen down. After restarting you will automatically get an option which you will need to use to update the app. Now you have to hit the install or Direct install button. Next, wait for a while and let your device update the software. 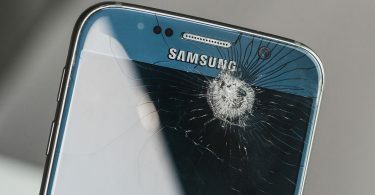 Once done, simply reboot your Android smartphone and you are all done. So that was all about the Magisk 19.0 Beta ZIP. 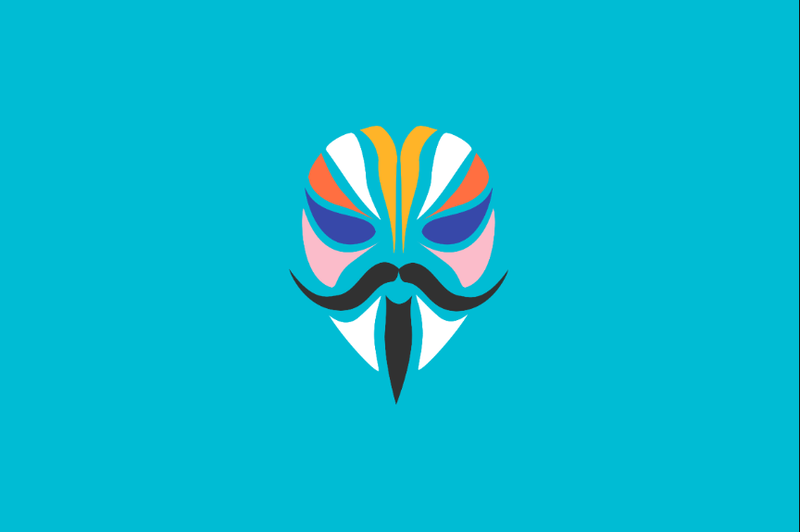 There is no doubt that Magisk 19.0 Beta ZIP is one of the best root tools available out there. However, the installation process is a bit tricky for non-geek users. But if you can complete all the steps. Trust me, you are going to get the best experience possible. As Magisk 19.0 Beta has a lot to offer which will enhance your Android experience. Anyway, now it’s your call to go ahead and check Magisk 19.0 Beta ZIP out and see how it is working for you. Also, for any questions do feel free to comment below.